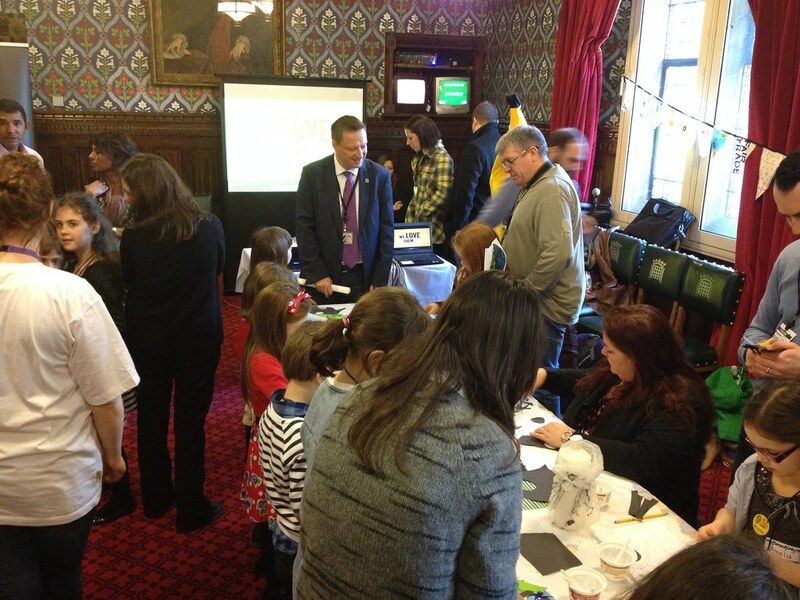 Jason was proud to sponsor fairandfunky’s Fairtrade workshop in Parliament as part of “Fairtrade Fortnight”. Jason joined pupils from Meltham CofE and Upperthong J&I school. Attendees were invited to make a Fairtrade flag using recycled materials and make a “Make Bananas Fair” pledge to add to a banana tree. 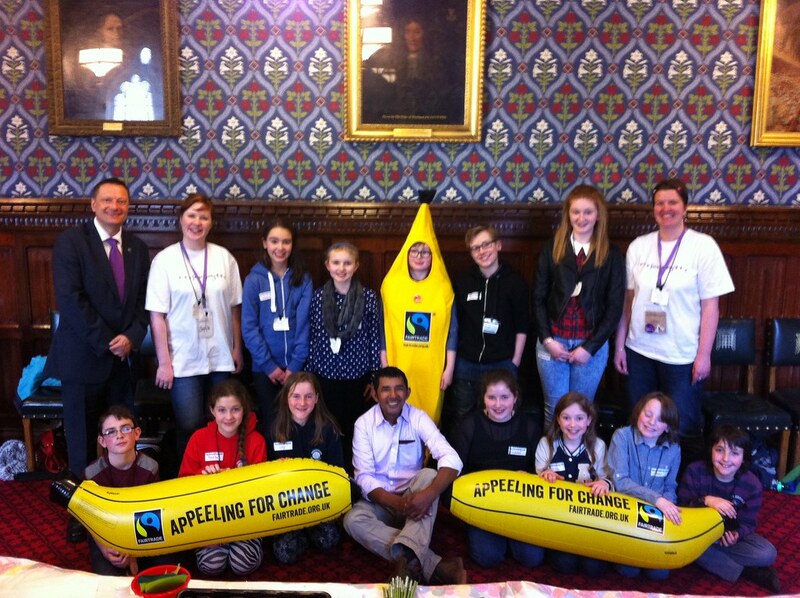 Helen and Sophie from fairandfunky were accompanied by Foncho, a Columbian banana farmer, who chatted with the pupils and discussed policy issues with MPs. To find out more about fairandfunky and to read Jason’s “Fairtrade Fortnight” blog entry please click here.